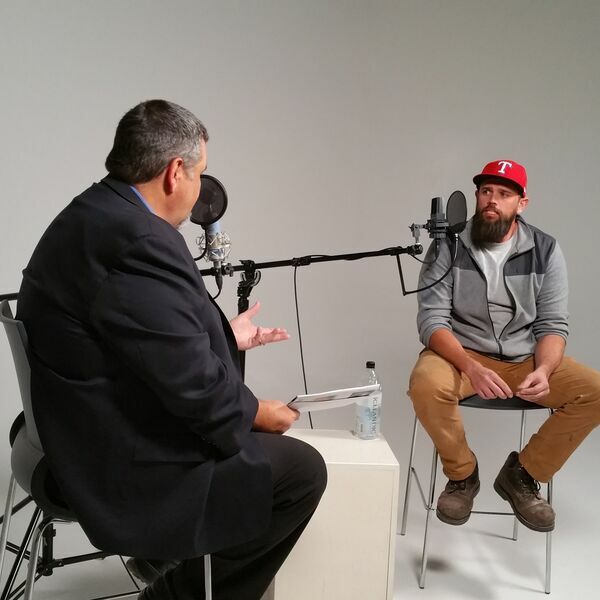 Host Joe Chandler talks with local marketing and business whiz, Paul Herman, owner of Sweeps n Ladders and leaving a big impression on area businesses. Chimney sweeps keep businesses safe year round, and work with industries that depend on proper exhaust to run. In addition, multi-family complexes and DFW residences have come to trust Sweeps n Ladders level of performance. Find Sweeps n Ladders on Facebook, Twitter, and Instagram, and reach out to Paul at (469) 208-3435 to get on the schedule right away!